Resolve now to do all within your power to make of your priesthood quorum one worthy of the name and one faithful to its mission. In 1918 Brother George Goates was a farmer who raised sugar beets in Lehi, Utah. Winter came early that year and froze much of his beet crop in the ground. For George and his young son Francis, the harvest was slow and difficult. Meanwhile, an influenza epidemic was raging. The dreaded disease claimed the lives of George’s son Charles and three of Charles’s small children—two little girls and a boy. In the course of only six days, a grieving George Goates made three separate trips to Ogden, Utah, to bring the bodies home for burial. At the end of this terrible interlude, George and Francis hitched up their wagon and headed back to the beet field. “Then [he] sat down on a pile of beet tops—this man who brought four of his loved ones home for burial in the course of only six days; made caskets, dug graves, and even helped with the burial clothing—this amazing man who never faltered, nor flinched, nor wavered throughout this agonizing ordeal—sat down on a pile of beet tops and sobbed like a little child. It is of such elders that I wish to speak this evening. I wish to speak of brothers in the priesthood. 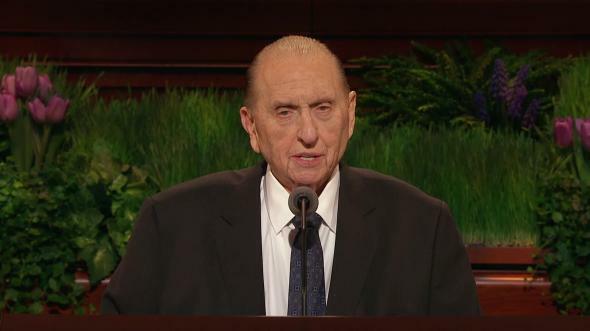 I wish to speak of the priesthood quorum. “In the dispensation of the fulness of times, the Lord instructed that the priesthood should be organized into quorums, meaning selected assemblies of brethren given authority that His business might be transacted and His work proceed. 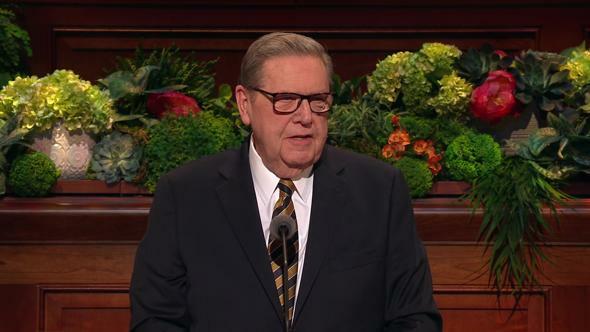 Sixty years ago Elder Stephen L Richards, then a member of the Quorum of the Twelve, provided a characteristically cogent statement of the function of priesthood quorums. Said he, “A quorum is three things: first, a class; second, a fraternity; and third, a service unit.”9 Let us examine briefly these three aspects of priesthood quorums. First, a quorum is a class. 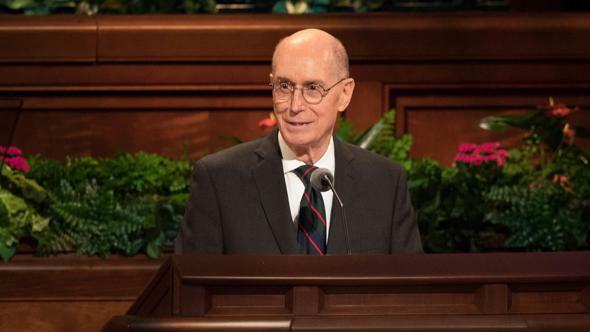 When a priesthood quorum or group meets as a class, its members can learn together, be “nourished by the good word of God,”10 and grow spiritually. We study so that we may better teach.11 Beginning this year, the priesthood has a curriculum program, shared in part by the Relief Society, that can revitalize quorums and make them “school[s] of the prophets.”12 On the second and third Sundays of the month, the course of study is based on the teachings of Presidents of the Church. 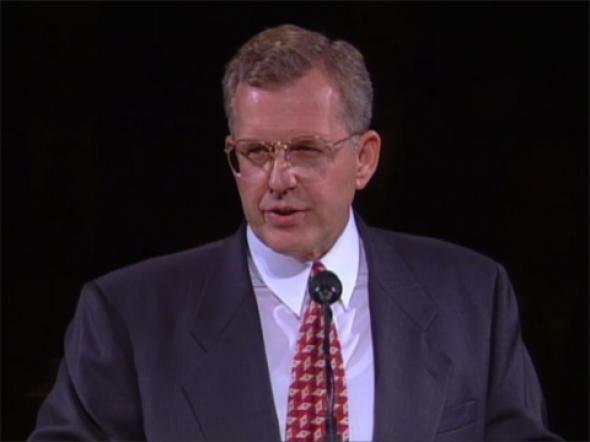 The resource for instruction in 1998–99 is a compilation of excerpts from the sermons of Brigham Young. It is a text rich in doctrine and application. 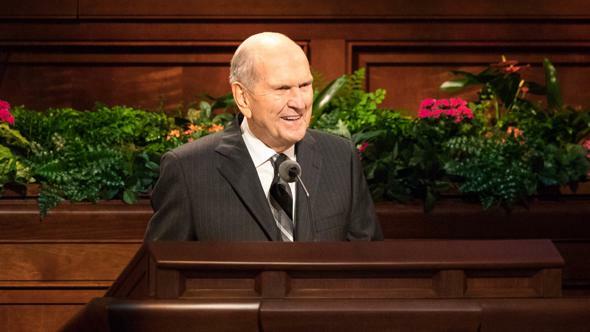 The curriculum continues on the fourth Sunday with Teachings for Our Time, an opportunity to study current gospel issues approved by the First Presidency. 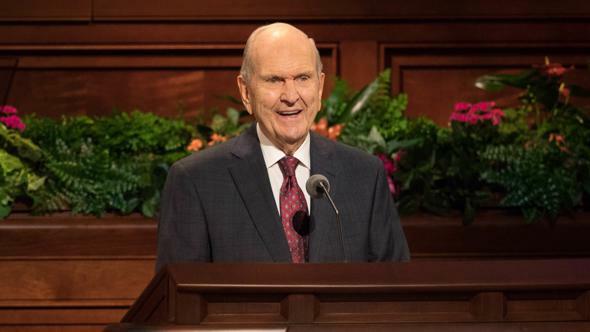 Brethren, you who are the leaders of quorums and groups, please study the instructions that have been provided by the First Presidency regarding this new curriculum until you understand them fully. Then implement them precisely. The Aaronic Priesthood quorums are also blessed with superb class material, although it wasn’t always so. 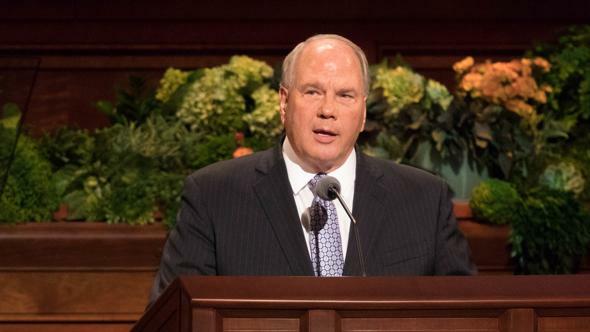 At the beginning of this century, while some stakes prepared printed, systematic lesson outlines for Aaronic Priesthood quorums, others left the young men to find their own way. This resulted “in some unusual priesthood meetings by our standards. One lesser priesthood group, for example, divided its class time between religious lessons and such adventure books as Tom Sawyer, The Jungle Book, The Call of the Wild, Pigs Is Pigs, and Frank Among the Rancheros.”13 Today such “cultural enrichment” is for other times and settings; when the quorum meets as a class, the time is reserved for things of a higher order. 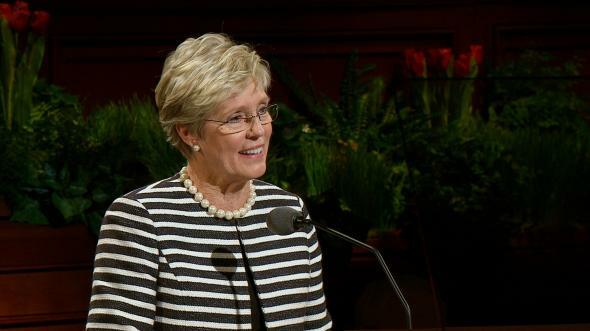 Today’s Aaronic Priesthood curriculum includes such topics as “covenants guide our actions,” “respect for mothers and their divine role,” “valuing and encouraging people with disabilities,” and “moral courage,” to name just a few. 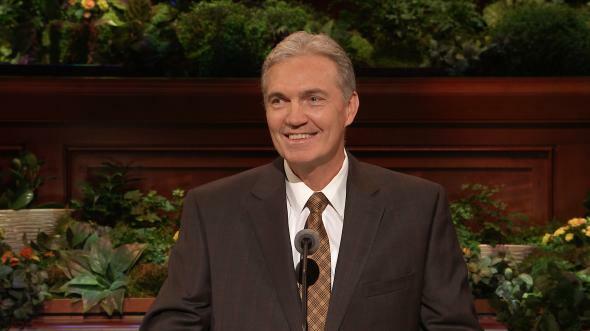 Aaronic Priesthood quorums deserve a real priesthood class as part of a solid quorum experience. Second, a quorum is a fraternity. 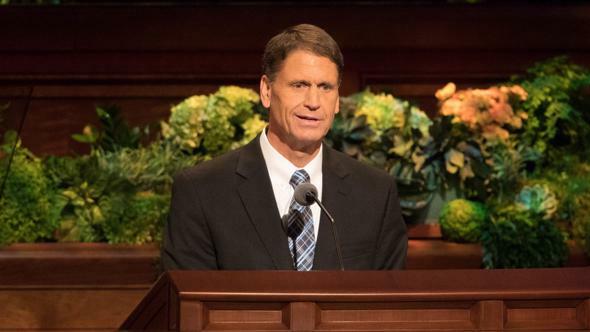 In the October general conference of 1982, Elder Robert L. Backman recounted the experience of a young man named Mark Peterson. 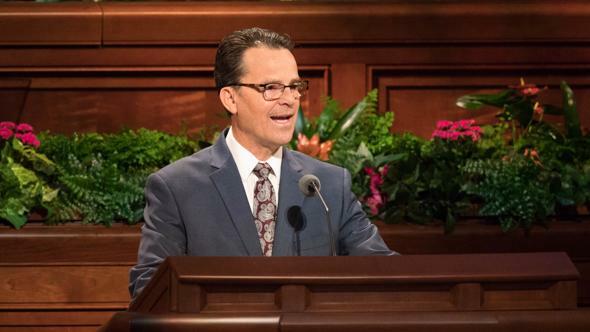 Shortly after his ordination as a deacon, the deacons quorum presidency scheduled an appointment with Mark and his parents at their home. “Promptly at the hour set, the doorbell rang. 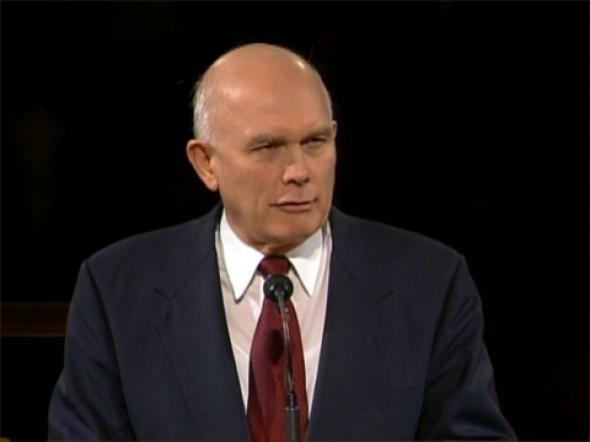 The members of the presidency stood on the porch, dressed in suits, white shirts, and ties, and each one carrying his scriptures. “Sitting down with Mark and his parents, they began with prayer, then handed an agenda to everyone there. 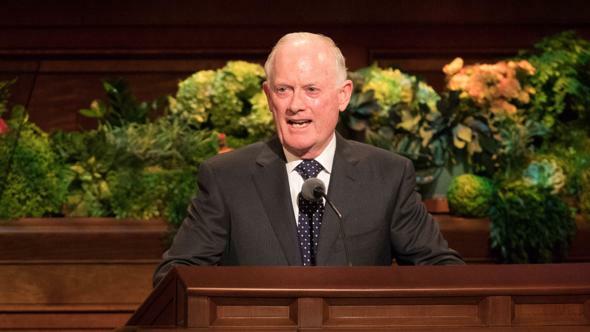 “The president then opened the scriptures, having Mark and his father read those references which speak of the power of the Aaronic Priesthood, what it is, and the particular duties of a deacon. 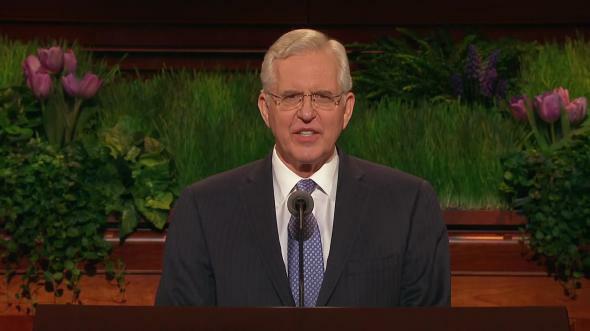 “The president then spoke about Mark’s particular responsibilities and duties: how he should dress, how he should pass the sacrament, act as a messenger, collect fast offerings. And then they asked him if he had any questions. The fraternity of priesthood quorums can indeed be awesome. 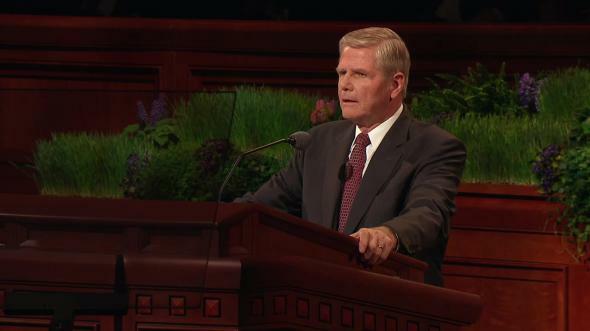 When I became a member of a Quorum of the Seventy, I assumed that I might be accepted by my brethren in the course of time if I were able to prove myself worthy of their association. I hoped someday to measure up and be approved. 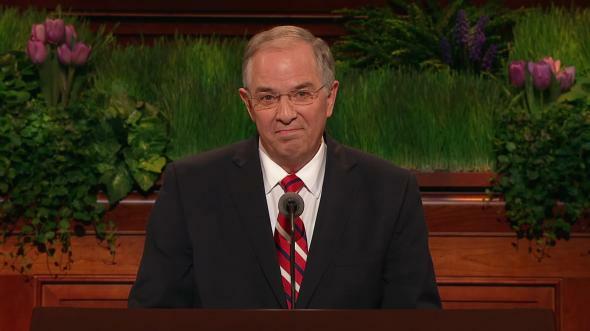 I was surprised to find myself immediately welcomed and from the outset treated as a brother, as an equal by men much more talented and accomplished than I. I have been supported and encouraged, loved and tutored in my quorum from my very first day of membership in it. 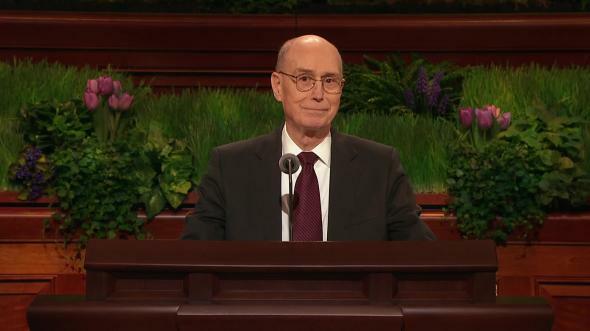 Consequently, I feel a deep desire to contribute to the work of the quorum and to assist my brethren as much as I can. And let it be remembered that nowhere is the fraternity of quorums more crucial than in the case of newly baptized brethren and their families. Quorum and group leaders should provide the leading voice and laboring oar in every ward and branch council regarding retention of converts. Third, a quorum is a service unit. When I spoke earlier of the new Melchizedek Priesthood curriculum, I did not mention what takes place on the first Sunday of the month. That is a very special meeting. On the first Sunday, priesthood bearers meet in quorums and groups to learn their duties and plan their work. On the agenda are training and discussion, reports and assignments. 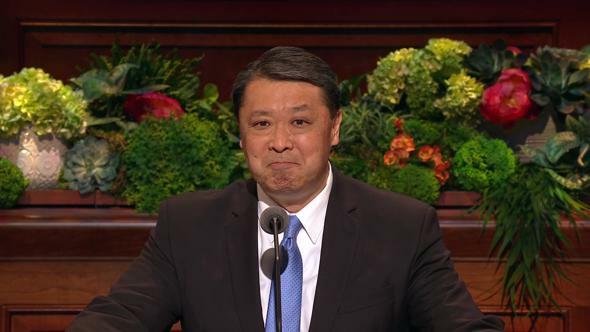 It is a time to learn how to administer correctly priesthood ordinances and blessings. It is a time for the business of the priesthood. 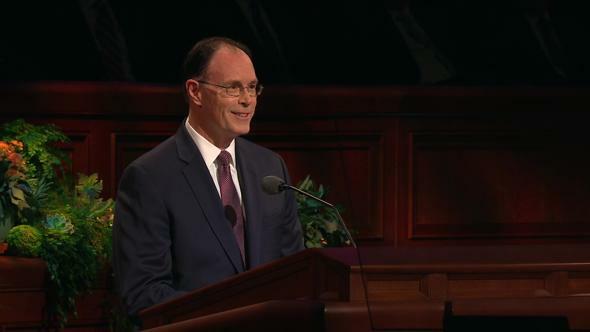 It is a time for putting the priesthood to work. 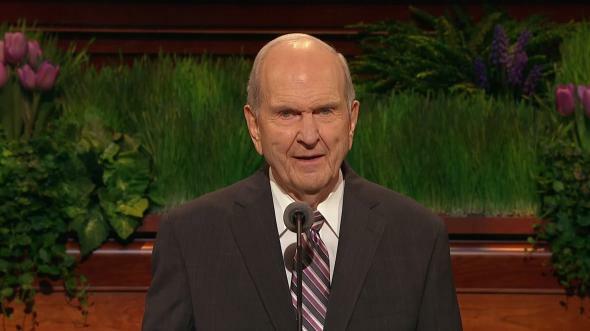 I can imagine just such a meeting 80 years ago in Lehi, Utah, as the elders laid a plan to harvest the sugar beets of their beleaguered brother, George Goates. We must not delay or wait longer for this great day of fulfillment. Each of you who has received an ordination in the priesthood belongs to a quorum. 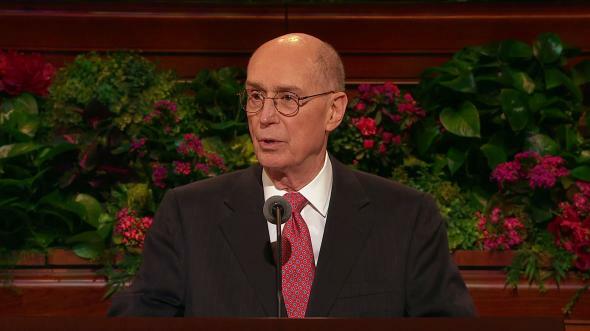 If you live in a place where there are not enough brethren to form a quorum, you are a member of a priesthood group that will become a quorum. Resolve now to do all within your power to make of your priesthood quorum one worthy of the name and one faithful to its mission. Study with your brethren in the quorum class. Stand with them in the quorum fraternity. Work with them in quorum service. 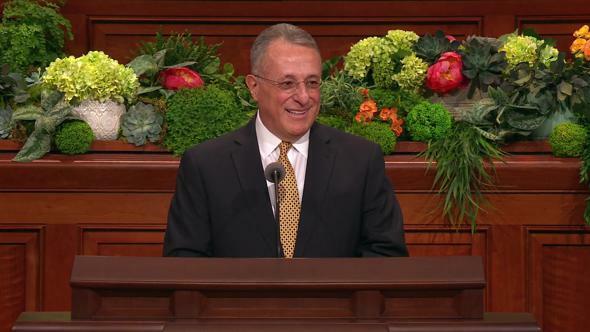 The quorum, brethren, the quorum, in the name of Jesus Christ, amen. Vaughn J. Featherstone, in Conference Report, Apr. 1973, 46–48; or Ensign, July 1973, 36–37. A Royal Priesthood, Melchizedek Priesthood study guide (1975–76), 131. “What Every Elder Should Know—and Every Sister As Well: A Primer on Principles of Priesthood Government,” Ensign, Feb. 1993, 9. See D&C 102:9–10; D&C 107:9, 22, 78–81, 91–92. See D&C 18:26–27; D&C 107:23–24, 33, 35, 58. See D&C 107:25–26, 34, 38, 93–97. See D&C 20:38–45; D&C 43:15–16; D&C 107:7, 10–12, 17, 89; D&C 124:133–135, 137. See D&C 20:46–60; D&C 107:60–63, 85–88. In Conference Report, Oct. 1938, 118. William Hartley, “The Priesthood Reform Movement, 1908–1922” BYU Studies, Winter 1973, 138. In Conference Report, Oct. 1982, 53–54; or Ensign, Nov. 1982, 38. In Conference Report, Oct. 1968, 84; or Improvement Era, Dec. 1968, 84. “Welfare Responsibilities of the Priesthood Quorums,” Ensign, Nov. 1977, 86.